This week the Minneapolis-based label Guilt Ridden Pop released a new split EP from two of their dream-pop and shoegaze-inspired bands, Fury Things and Brilliant Beast. It is available as a limited run CDR and they have also made the digital version available as a pay-what-you-want download via their Bandcamp page. Brilliant Beast – a quartet led by sibling dual-vocalists/guitarists - contributes an emotionally-charged new song, “No Fate” as well as a noise-addled cover of “Heaven” by the Talking Heads, turning it into a slower-paced distorted dirge. 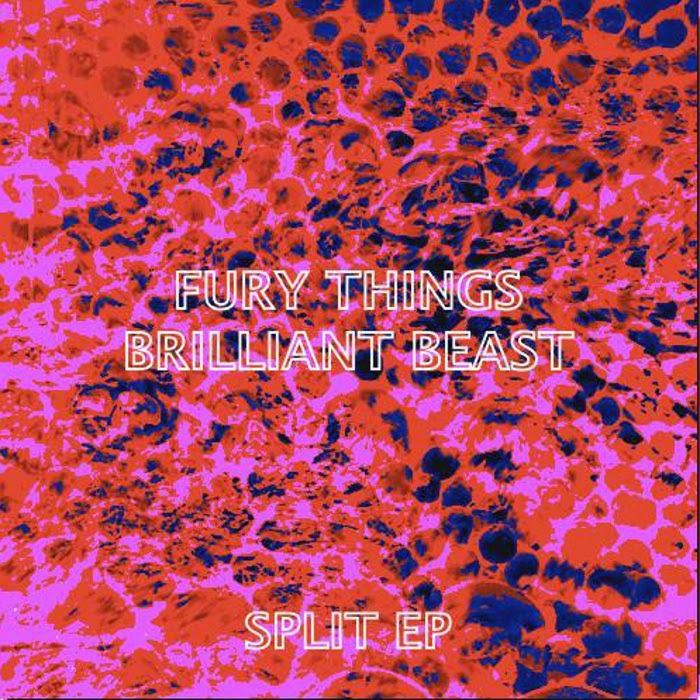 On their side, the trio Fury Things recorded their two fuzzed-out new songs in just one take, quickly after writing them to preserve the raw energy and excitement of the moment.